One of the most recognizable faces in film, the notoriety and cultlike appreciation for her beauty and grace has carried her memory onward since her death at age 64 in 1993. 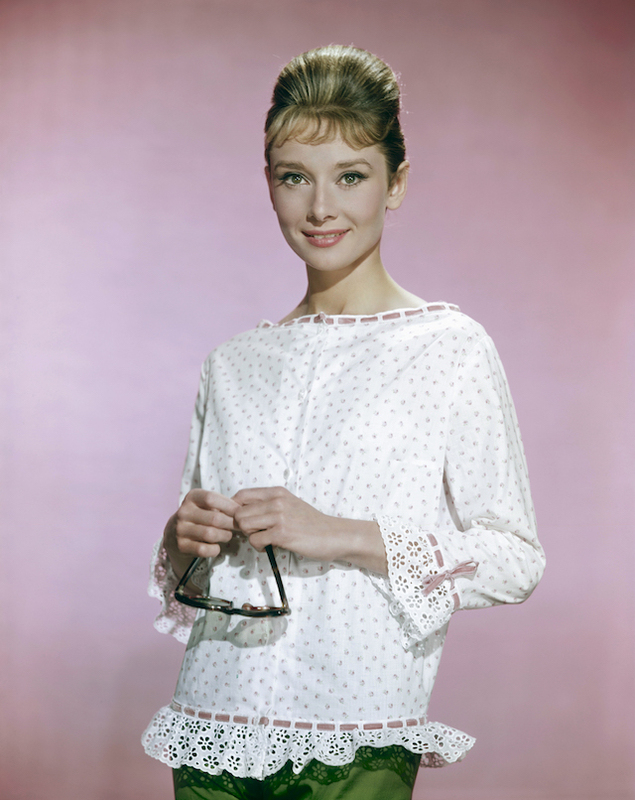 The actor was best known for her performance as Holly Golightly in Breakfast at Tiffany’s — which celebrates its 56th birthday this year — but there’s so much more to her legacy than one incredibly memorable performance. In fact, even though she is one of the most visible, pored over, studied, wondered about actors of the modern era, it’s possible there are still some facts you don’t know about her. 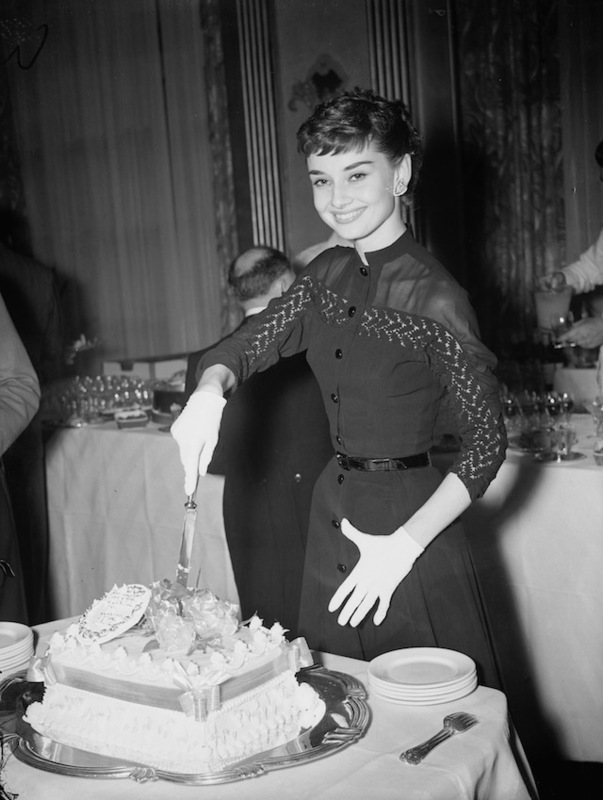 And so if we’re going to celebrate Hepburn on the birthday of one of her most famous films, why not do it with an exciting dive into facts about her life you probably never knew? Check out what we discovered in our research into the actor’s life. As it happens, Hepburn’s lithe frame and graceful movements helped to inspire Disney animator Tom Oreb when the time came to create the character of Aurora for Sleeping Beauty. Oddly enough, one of the traits Hepburn is most remembered for is her is prolific smoking. Sources peg her at two or three packs a day for the majority of her life (she lived until she was 64). She began smoking when she was 16 and was darn near a chimney. Depending on who you are, you may or may not be shocked to learn that John F. Kennedy and Audrey Hepburn have a history together. 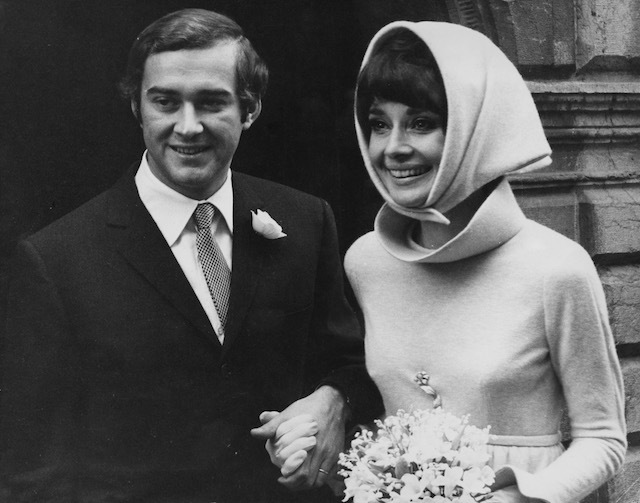 The pair briefly dated when they were younger and their paths later crossed again when Hepburn sang “Happy Birthday” to him — the year after Marilyn Monroe’s infamous performance. 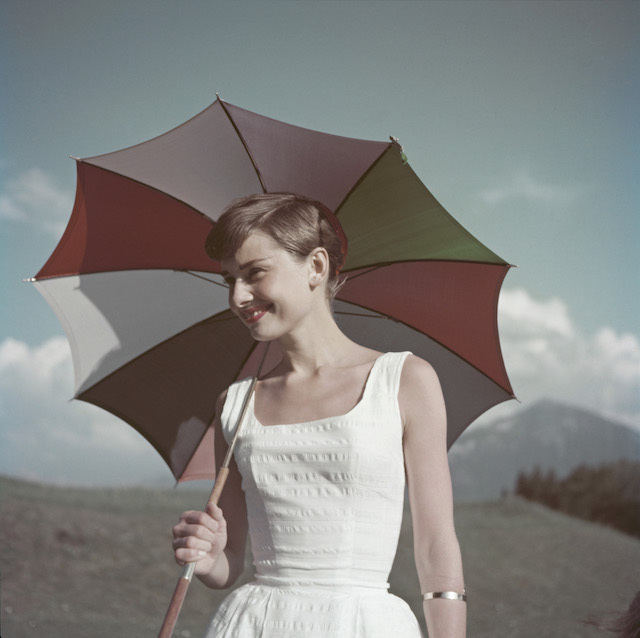 Hepburn’s early life during World War II defined her. When the Nazis occupied her hometown as a child, she and her family were forced into very uncertain situations. She ate tulip bulbs in order to survive starvation, she was a member of the Dutch Resistance and she was a volunteer nurse at 16 at the local hospital in Arnhem. As fate would have it, one of the soldiers she cared for as a volunteer nurse, a British paratrooper named Terence Young, would go on to direct her in the thriller Wait Until Dark. 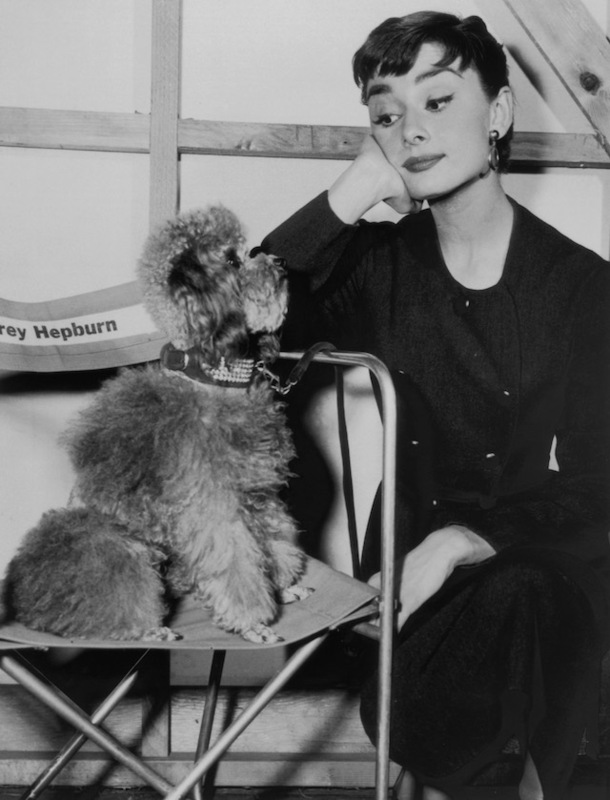 Hepburn’s love of animals is well documented in publicity photos and the stray photo here and there. While she was the owner and pet-mom of dogs and cats over the course of her life, she was also the owner of a pet deer named Pippin. 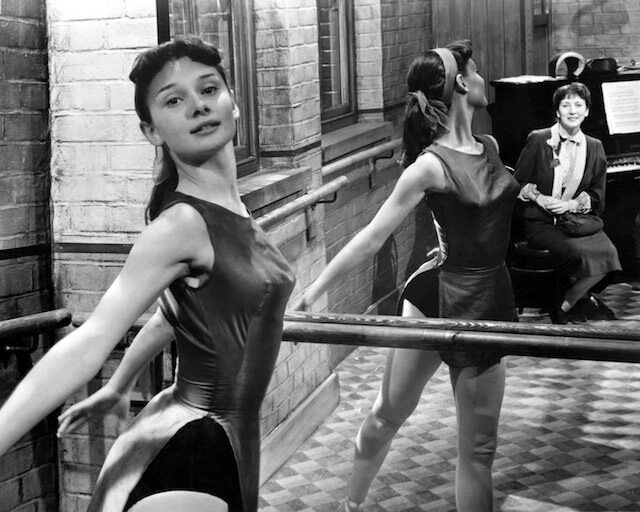 Hepburn trained extensively during her childhood as a ballet dancer, even attending ballet school during World War II. 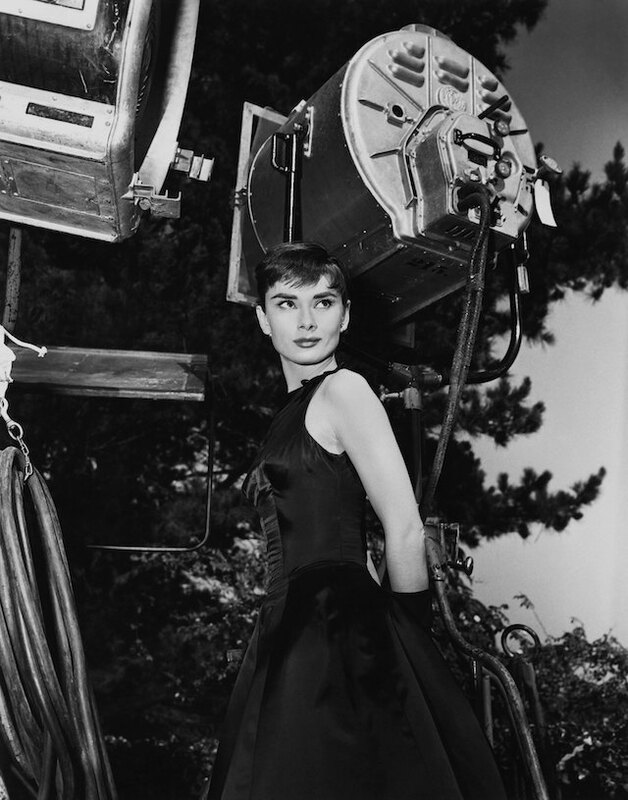 In her screen test for Roman Holiday, she opened up to director Williams Wyler about the freedom of ballet and being able to perform for others during such dark times. She was on track to become a ballet dancer but soon left dancing around the time the war ended due to health concerns and a blossoming passion for acting. Admirably, Hepburn yearned to be a mother and was indeed the mother of two boys from two separate marriages: Sean Ferrer and Luca Dotti. 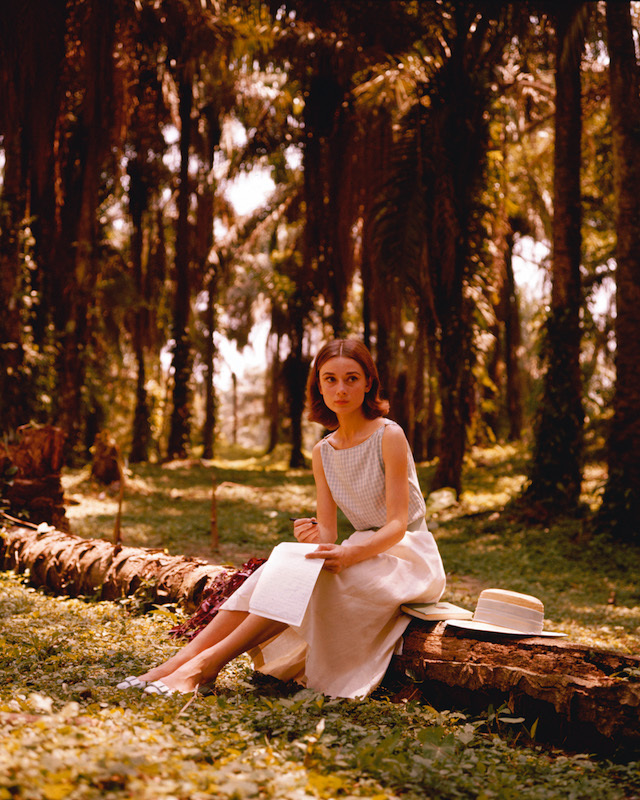 Sadly, though, Hepburn struggled very hard during her life in order to conceive and give birth. She reportedly suffered five miscarriages over the course of her life. It was believed that a combination of being overworked and the ill health that began during the war left her body in a fragile state. Apparently, author Truman Capote had written the character of Holly Golightly from Breakfast at Tiffany’s with Marilyn Monroe in mind. It his mind, Monroe better fit the profile of a call girl and it’s not difficult (however irksome) to understand why. But Hepburn was cast in her career-defining role and the character had to be reworked quite a bit, although there’s not too much of a record available to illustrate those changes. 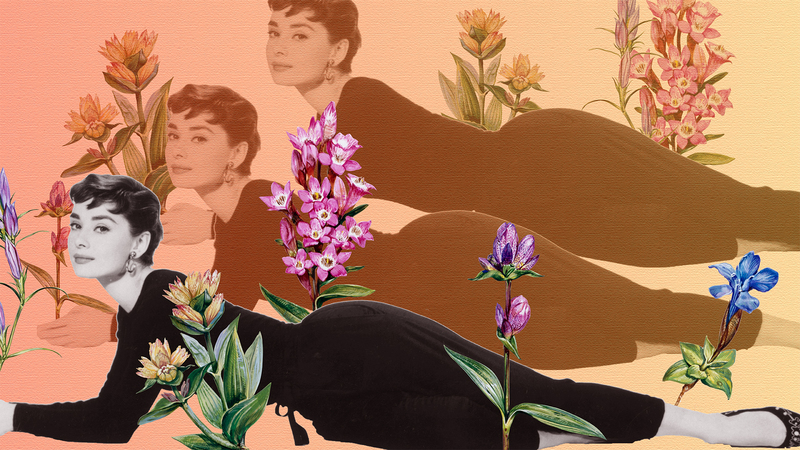 Hepburn’s green thumb is infamous and it seems she had a passion for gardening her entire life. She’s on record saying, “To grow a garden is to believe in tomorrow.” Hepburn was a champion for the beautiful art tending a garden provided. After she died, she even had a genus of daylily, tulip and rose named after her. There’s no reason to vilify her for it, however, it is interesting to note that she was not exactly the squeaky-clean girl-next-door type the publicity departments of Hollywood made her out to be. How could she live up to that standard anyway? She was human after all. You might point to her affair with Sabrina co-star William Holden as proof of this. 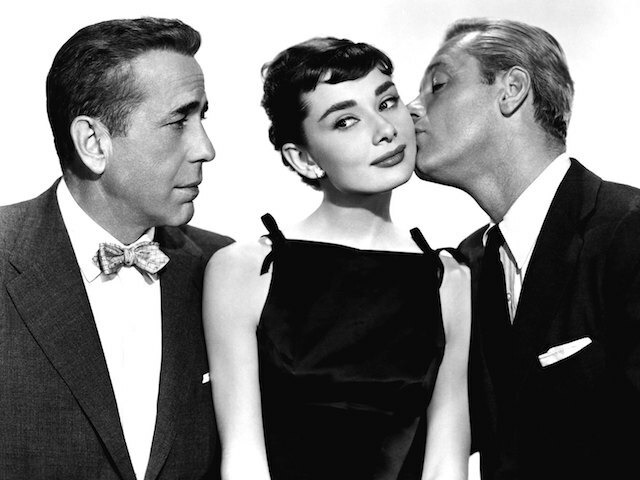 She had an intense affair with him while filming, and while Holden was a serial womanizer, Hepburn’s worldly poise and intelligence were so attractive, Holden was finally prepared to leave his wife for her. But when Hepburn found out Holden wouldn’t be able to start a family with her (a thing she keenly wanted), she left him. 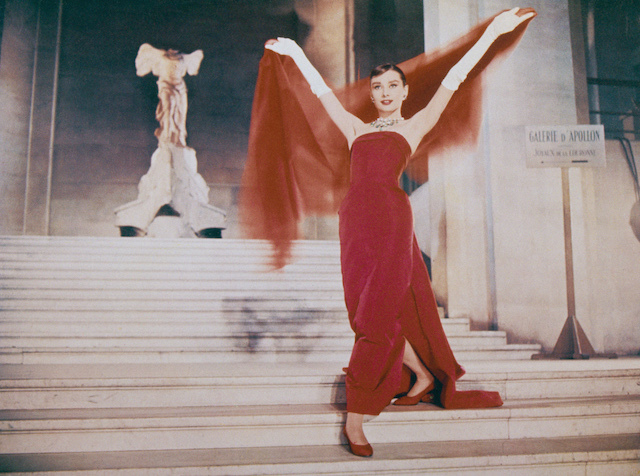 Hepburn is one of the few people that is a part of the rarefied group known as EGOT winners. 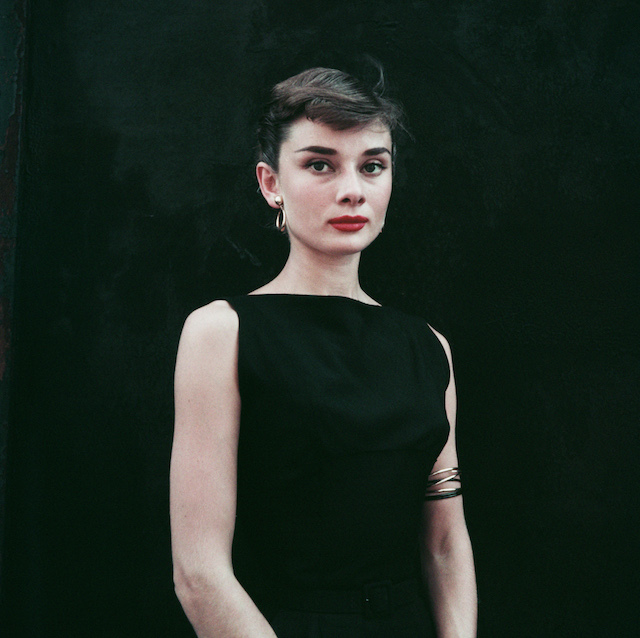 Having won an Oscar in 1953 for Best Actress in a Leading Role in Roman Holiday, a Tony for Best Actress in a Drama in 1954 for her performance in Ondine, an Emmy in 1993 for the documentary series Audrey Hepburn’s Gardens of the World and posthumously, she won a Grammy in 1994 for Best Spoken Word Album for Children with the album Audrey Hepburn’s Enchanted Tales.